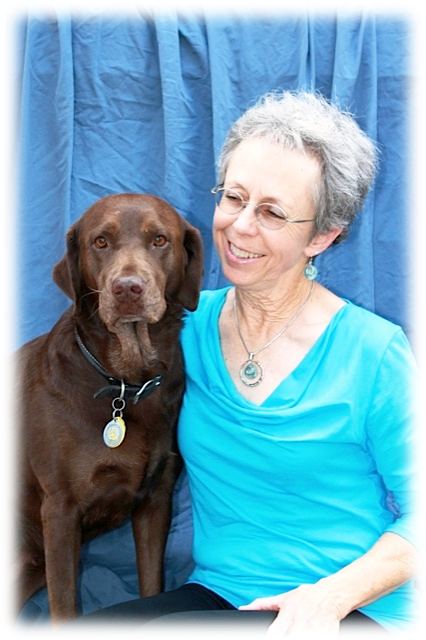 Pat is a retired engineer who is finally pursuing the love and passion of her life: working to create strong, beneficial and rewarding relationships between human and canine, in the Rescue, Service and Therapy dog communities. Pat grew up in Massachusetts and began her “canine career” as a child, tagging along with Mom as she bred, raised, trained and competed with the family dogs, always German Shepherds. She learned love and respect for all things dog mostly by osmosis, through the great example her mother set. Sadly, when Pat graduated from high school, she was encouraged to pursue a path other than dog, and chose to get a degree in Industrial Engineering from the University of Massachusetts, graduating in 1978. During the next 24 years she created a successful professional career in Arizona with Motorola, American Express and a family-owned electroplating business. Also, during this period, she earned her Masters Degree in Engineering from Arizona State University. During that time she was able to rescue, rehome, and adopt several wonderful dogs and cats. Pat began her canine career in earnest in 2000. For four years she served the Arizona community as a member of Arizona Search, Track and Rescue (AZSTaR), a privately operated canine search & rescue team. With a donated German Shepherd she named Harley, Team Pat/Harley certified operational in Air Scent, Cadaver and Water Search, and participated in multiple law enforcement, rescue and recovery searches. In 2002, after retiring from American Express, Pat took the opportunity to move into veterinary care. She studied for a year at a local school to become a Veterinary Technician, and accepted a role at Arizona Veterinary Specialists, where she learned much about animal health care. In her two years as a vet tech she supported Veterinary Dermatology, Ophthalmology, Internal Medicine, Oncology, Radiology, Anesthesiology and Surgery, specializing as a surgery nurse in the second year. In 2002, Pat became a trainer with an Arizona dog training company that offered protection dog, service dog, and basic manners training. Pat specialized in basic manners with all sizes, breeds and behavioral problems, conducting one-on-one, group and board & train services. 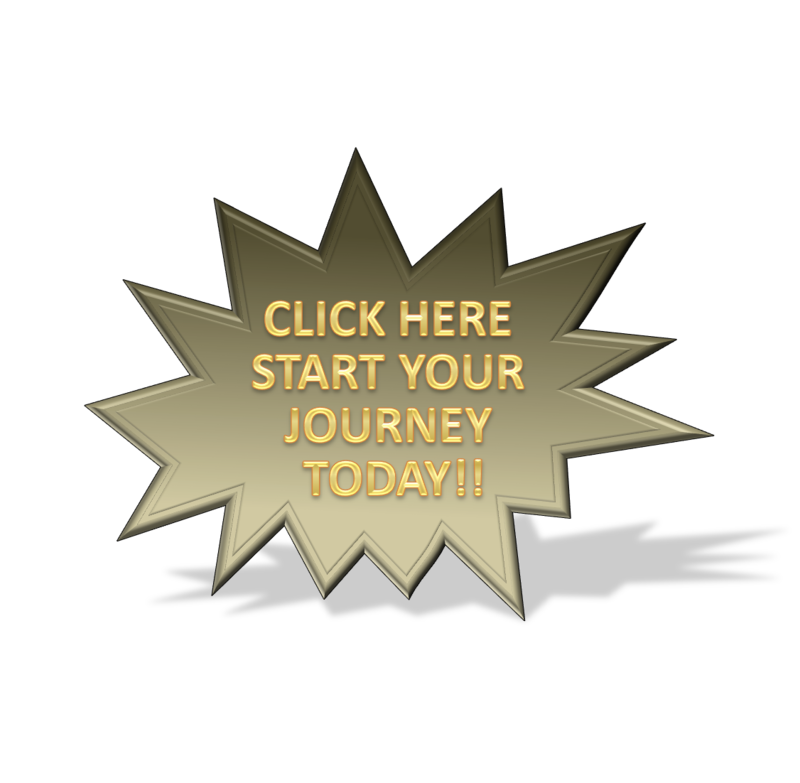 Building on that experience, she went into partnership with another trainer and formed All Greatful Dogs, a training team specializing in holistic, whole dog training and body care. Pat became a Master Reiki practitioner and a certified Kinaesthetics practitioner in order to provide effective body care to her doggy clients, and continued working with behaviorally challenged dogs both one on one and as board & train clients. From 2006 to 2012, Pat ran a “boarding house” at her home simply out of necessity, because many former and current clients were not comfortable placing their problematic dogs in the average boarding facility. So she developed a reputation for being able to care for, create a positive experience and integrate large and/or challenging dogs into her own smorgasbord pack of 5-8. Again in 2002, a difficult year of transition, she took on the disheartening task of uncovering the cause of her husband’s failing cognitive abilities. In September 2002, Jim was diagnosed with Frontal-Temporal Dementia, and from that time until his passing in 2008, Pat was his primary caregiver. During this six year period her adopted Golden Retriever, Gabriel, blossomed into his life purpose – a service angel for Pat herself. Untrained and unexpected, it was Gabriel that provided comfort when no one else could, by keying into her emotions and placing his head on her knee, or leaning, or just staring into her eyes, knowing even before Pat that she needed it. It was also during this time that Pat and Harley went inactive with AZSTaR, because Harley became more concerned with Jim’s whereabouts and well being than staying focused on his search tasks. Dogs played an irreplaceable roll during the most difficult period of her life. For about 12 years Pat has supported dog rescues in Phoenix and San Antonio, providing temperament evaluations, board & trains with behavioral problems, and assisting in matching challenging dogs with appropriate adopters. She did therapy work with Harley, and is presently certifying her present Chocolate Lab Maddie, rescued from the side of a road in Medina County with her baby pups, as a Therapy Dog with Paws for Service in San Antonio. She has attended behavior and training workshops with experts in their fields, including Cesar Milan, Nelson Hodges, Sue Sternberg, Fred Hassen and Terry Ryan. She placed CGC titles on Harley, Gabriel and Maddie. When Pat’s husband passed she was determined to make a big life change, so in 2012 after 34 years in Phoenix, she sold the house she had built for her husband and moved to San Antonio. She loves the San Antonio community. We met several months ago at the Helotes Rescue. I was searching for a potential D.A.D. I am so happy that I found you again! Would you be available to chat about training issues and techniques? It would be great to catch up with you again!